Set up as a mini supermarket, everything sold here is gluten free! There are also loads of other dietary options, including dairy free, sugar free and paleo. With hundreds of products of products to choose from, there's a large section of dry goods plus a refrigerator/freezer section. 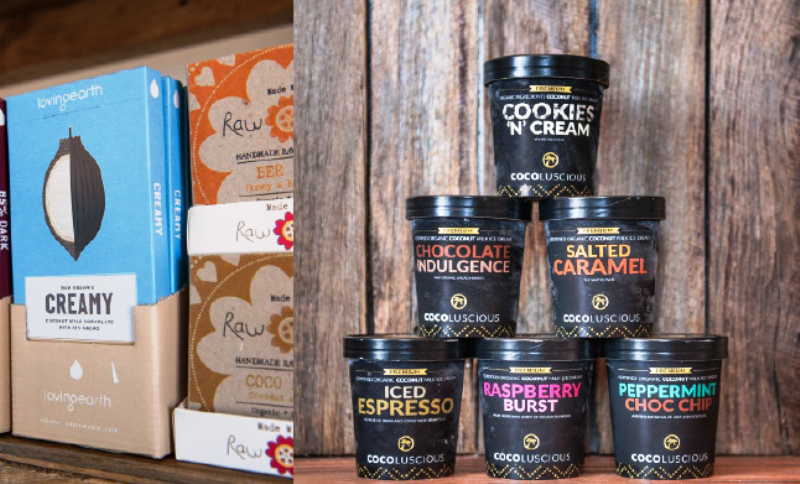 Refrigerator and freezer products include pies, cakes, breads, rolls, dim sims, Asian dumplings, chicken schnitzels, pastries, veggie burgers, Amy's ready meals, Zebra Dream dairy free ice cream, Matilda's Australia frozen fruits, kombucha, CO YO yoghurt, fermented vegetables, cashew cheese, Norco cheese, bone broth. 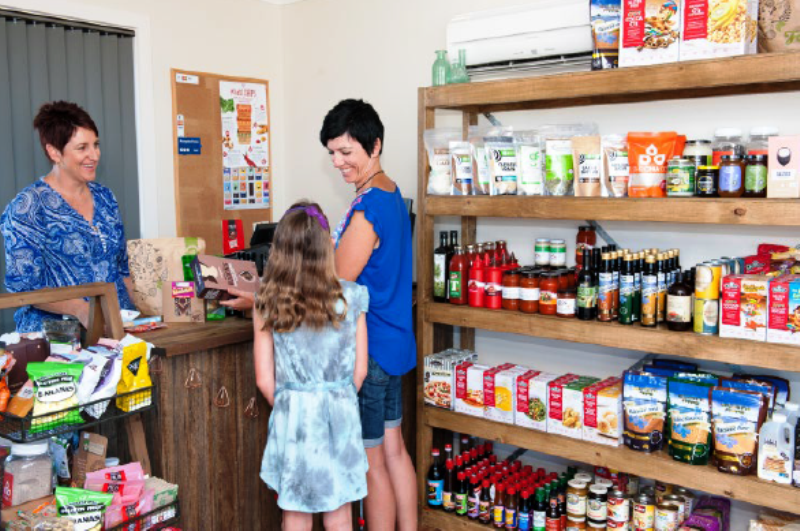 Grocery lines include condiments, Asian sauces and simmer sauces, meal bases, pasta, biscuits, lollies, whey protein powders, hemp seeds & protein, range of flours and meals, honey, and many organic products. Brand names include Chang's, Simply Gluten Free, Gluten Free 4 U, Orgran, The Protein Bread, Loving Earth, Brookfarm, and Forage. 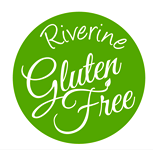 Riverine Gluten Free also stocks a range of body products and natural sunscreens. *Located 1.2km east, off the Northern Highway, halfway between Echuca and Rochester. Look for the sign on the Northern Highway.